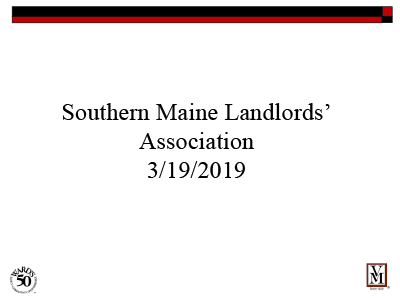 The Southern Maine Landlord Association (SMLA), is a local non-profit organization subject to the membership at the state-wide level of Maine Apartment Owners and Managers Association. We promote communication and cooperation among owners and managers of investment rental property and work to educate the public, public officials, legislators, and tenants to the important services being provided. Register For The Next SMLA Meeting: Tuesday, February 12th 5:30 to 8:30. 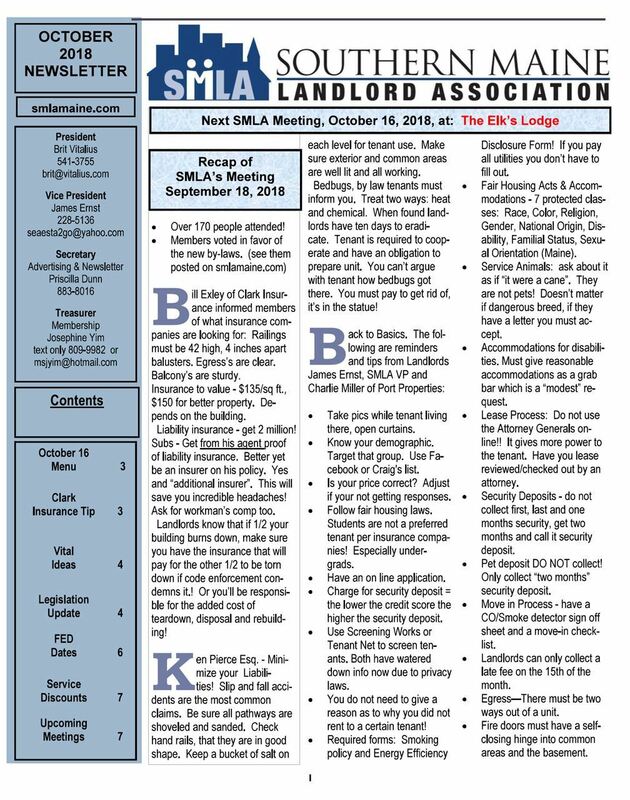 The SMLA works on a state and city-wide level to advocate for landlords and property managers in issues of housing ordinances of all varieties. Membership gives you access to our meetings which is a great place to network. SMLA Members also get to take advantage of EXCLUSIVE DISCOUNTS at a variety of useful area businesses. 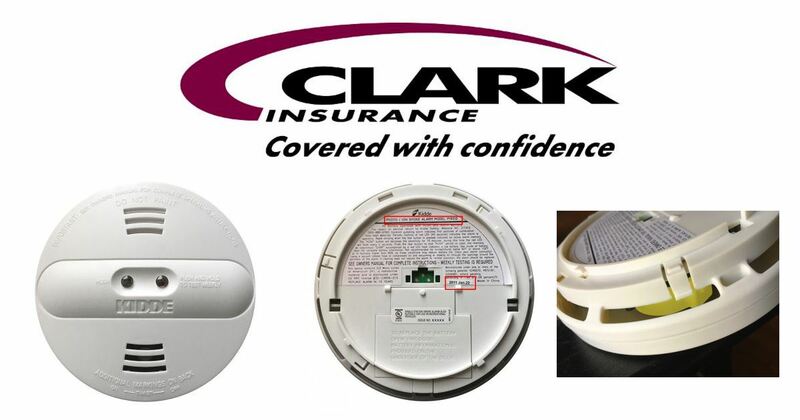 Do you sell building-related products and services? Advertise In Our Monthly Newsletter and Reach Hundreds of Qualified Leads. This is must-have information for all landlords. Maine State Human Rights Commission pamphlet about Assistance Animals in Apartments now available on our Landlord Resources Suggested Reading Page. 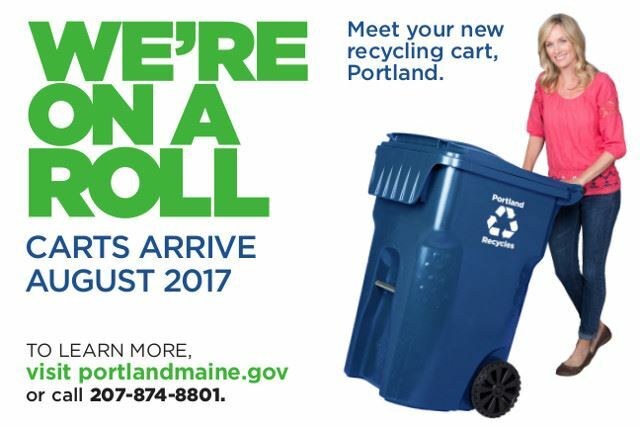 A working draft of the 2017 Portland Housing Survey has been released. You can view the PDF Here (15 pgs). At the last meeting, the members of the SMLA in attendance at the November meeting approved a donation of $1,500 to the Oxford Street Shelter. The shelter is currently in the process of converting from a night only facility into a 24 hour shelter and is requesting community support to assist in this effort. I am asking any members who are willing and able, to consider making an additional donation. We will collect all the donations and send them to the shelter together, thereby showing the total support of the SMLA and our members. We want to make it clear that as housing providers, we care about and support all housing needs. I mentioned at the meeting that I am personally going to contribute $200 to the shelter. The SMLA and it’s members support housing. In recent years, the organization has made it a priority to more activity give back to our community. This past fall, we completed our second Habit for Humanity service day. This support of the Oxford Shelter is another effort to support those in need of housing. 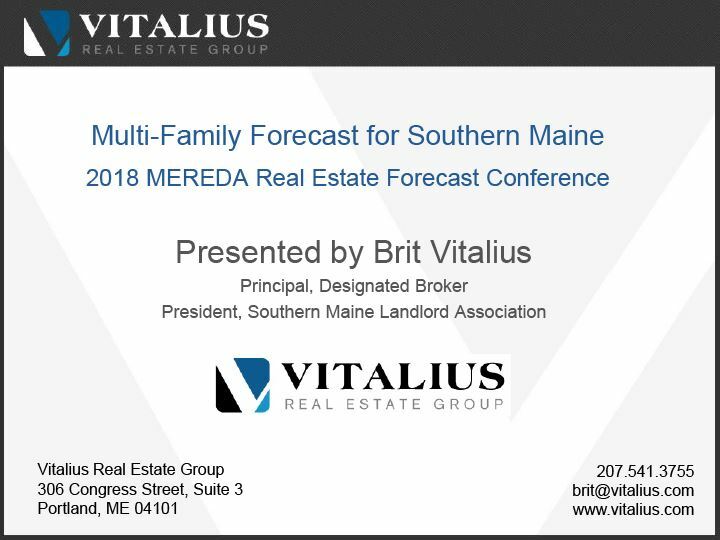 SMLA President, Brit Vitalius delivered his annual Multi-Family Report and 2017 Forecast at this year's MEREDA conference. Want to reach out to our city councilors and express your concerns, questions, and suggestions? Click on the links below to meet your councilors and contact them. SMLA Members enjoy discounts from a variety of useful vendors landlords need every day. 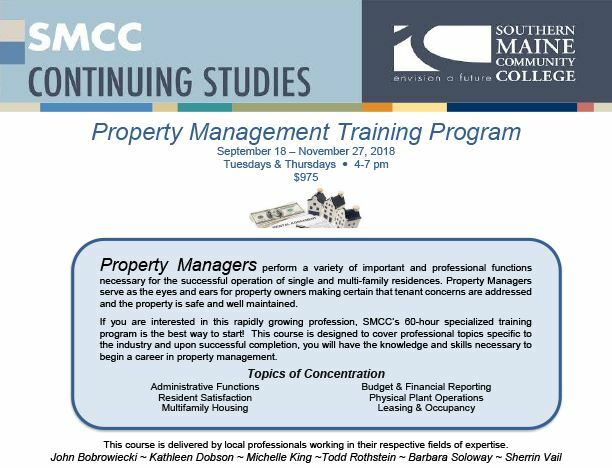 These discounts more than pay for your yearly membership fee that supports the important work the SMLA does on behalf of Southern Maine landlords.